While Standard and Modern begin to establish consistent metagames, I’m noticing a flattening of price trends across much of MTG lately. Sure, you still have explosive growth as players begin combining Nahiri with Emrakul in Modern, but Nahiri has got to be in the minority. Many staples across multiple formats have seen their growth mature and, ultimately, stagnate. Even my favorite Old School format has seen some stagnation in price growth in most cases lately. 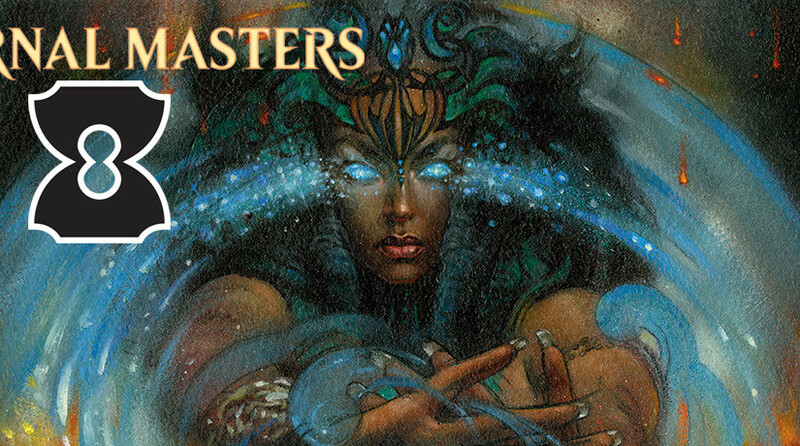 Legacy, too has become uninspiring from an MTG finance standpoint. Previous PostBrainstorm Brewery #193- Justification After the CastNext PostGrinder Finance – Holy announcements, Batman! Its definitely effecting my behavior. I need 4 big ticket items to finish foiling my cube, one being FoW and the other three including 100 dollar common Daze are all in my opinion easy reprints so I need to hold off, but not just for one product but all the way through until spoilers for Conspiracy have ended! carboreeta, can you explain the need to foil your cube? I can understand Commander because you’re the only person playing with the cards. But with a cube you can get 8+ people pawing at your expensive foils for hours. I’d be nervous the entire time that they’d lose or damage them. And that’s only if they’re actually friends, so you don’t have to worry about them stealing from you. There’s a lot of merit to this I think. It’s equivalent of someone who builds a Vintage deck but wants the adventure of trying to seek out more cards. So they foil and pimp out their deck because the thrill of the hunt is fun. I dig it, anyways. It’s kind of annoying for those of us itching to pick up eternal cards but not wanting to get dinged by reprint. I’m glad I’m not the only one sitting idle! For the record, Daze has GOT to be an extremely likely target. It’s wise to hold off on those because foil EMA Dazes will probably be 1/10 the cost of Nemesis foils! What’s the general consensus about foil Vryn’s Prodigy? Quite a lot more rare than the normal version, but is he played enough in the older formats to keep him? I’d hold on to foils. Keep in mind this card is ALSO a playable Duel Commander that puts up some good results (competitive). Also keep in mind that people collect foil planeswalkers and unique cards just for the hell of it. There is “invisible” demand out there for foils, but not so much non-foils of this card. I think you are “safe” holding onto foils through rotation. They might dip $25 or so when the price of non-foils plummets… But they will rebound quickly and then be on the uptick, unlike non-foils which I think will settle around $30-$50 and stay stagnant for a bit. 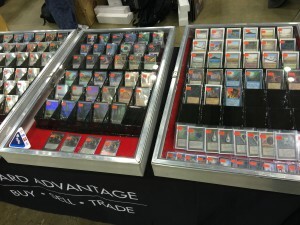 If it makes you feel better about holding the foil… I’ve also come across people actively trying to trade their non-foils for foils because they think the price will be stable for foils after rotation. But also keep in mind these are the people that play with Jace in Modern and think there is still room to grow and more decks he could be jammed in. They are biased… but they might also have the most insightful opinions about the card. Hmmmmm….I don’t know honestly. He’s not seeing Legacy play right? 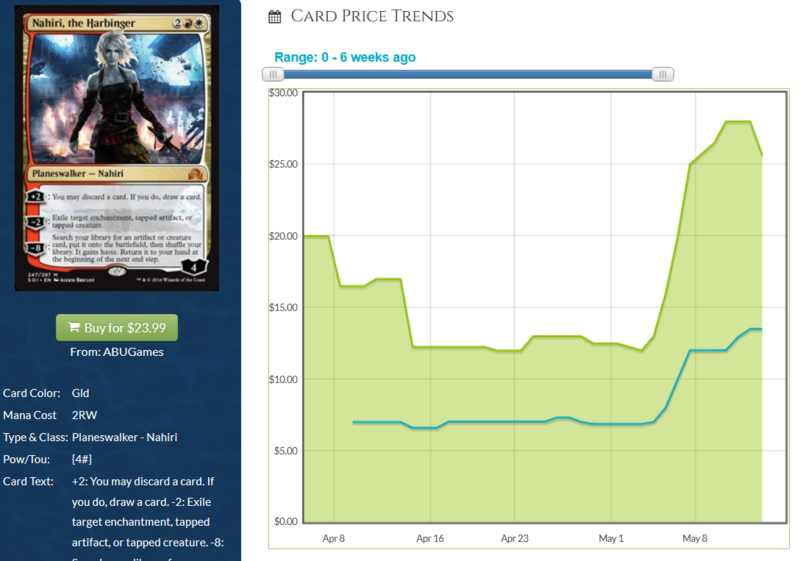 If it’s just a little Modern play, I don’t think that’s enough to buoy the foil price tremendously. I’d predict foils drop but not the same % as nonfoils.